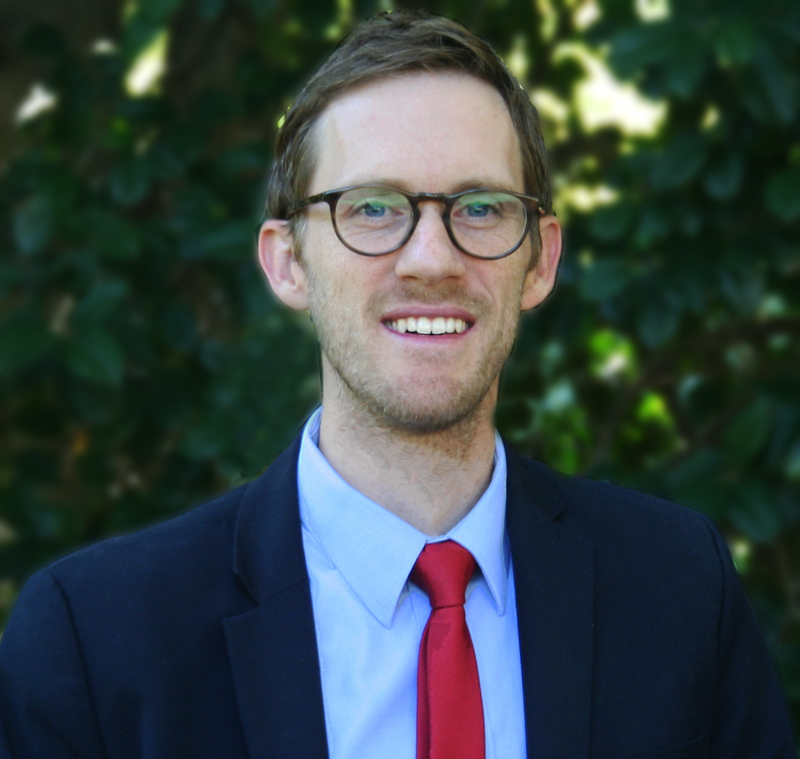 Timothy Drake recently joined the ELPHD department as an Assistant Professor of Education Leadership and Policy after completing his Ph.D. in Education Policy Studies from Vanderbilt University. Before that, he graduated with a M.Ed. in International Education Policy and Management from Vanderbilt. His research focuses on the ways in which school leaders contribute to school improvement and student achievement. His recent work examines how principals' use teacher effectiveness data to inform their human capital decision making; principals' support of teacher teams for instructional improvement; and how school leaders use data systems to access information on student performance and teacher effectiveness. His work has been published in Educational Researcher, The Review of Higher Education, the Journal of College Student Retention, and the Peabody Journal of Education. He graduated with a B.A. in History Teaching from Brigham Young University.